Featuring a Passover Recipe for all Kosher Friends! Vi auguro delle buone feste di Pasqua e anche di Passover! 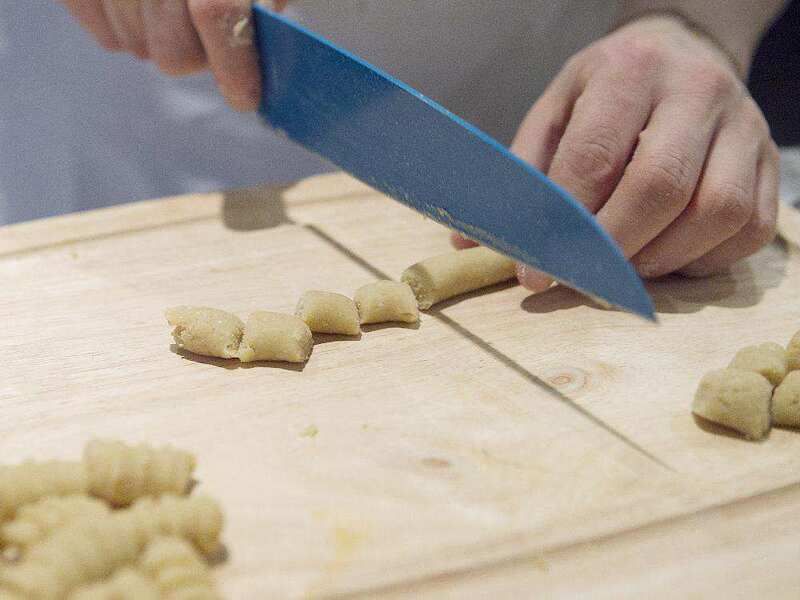 Here you will find a link from the Montreal Gazette, that explains how to prepare PASSOVER GNOCCHI!! 1. Bake potatoes on a bed of kosher salt on a sheet pan at 400 degrees F for about an hour. Use a knife to check if they are done. 2. Peel them while they are still hot, and pass through a potato ricer or food mill. Allow to cool completely. 2. Mix matzo cake meal, potato starch, Parmesan cheese and nutmeg in a medium bowl. 3. In a separate large bowl, added cooled potatoes and mix with the egg yolks. 4. Add the cake meal mix to the potato mix, and knead and fold until incorporated completely. What’s your Saturday Night Dinner? Saturday night in my household is usually bistecca or steak night! We use Moishes steak spice (already contains enough sodium to season the meat). We BBQ them even in the cold winter. 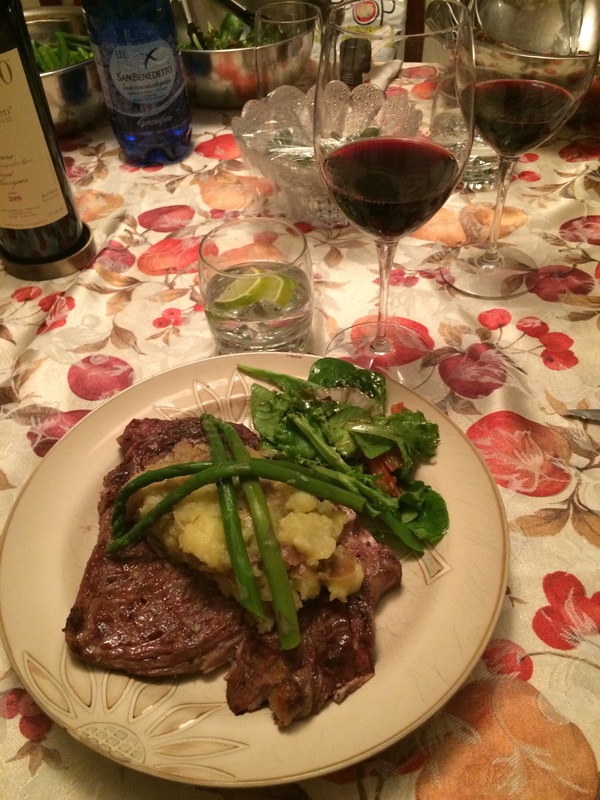 Here is steak, topped with garlic mashed potatoes (miniature potatoes with garlic and olive oil), and asparagus! 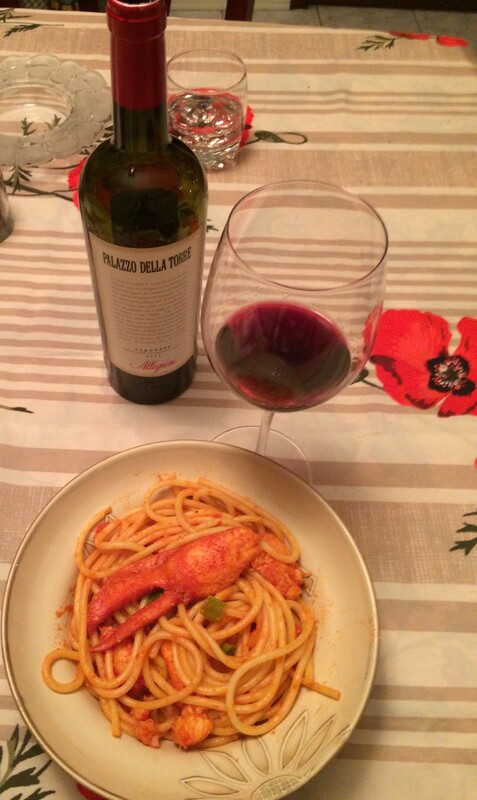 Come prepare un sugo buonissimo! How to prepare a delicious sauce in 45 minutes! 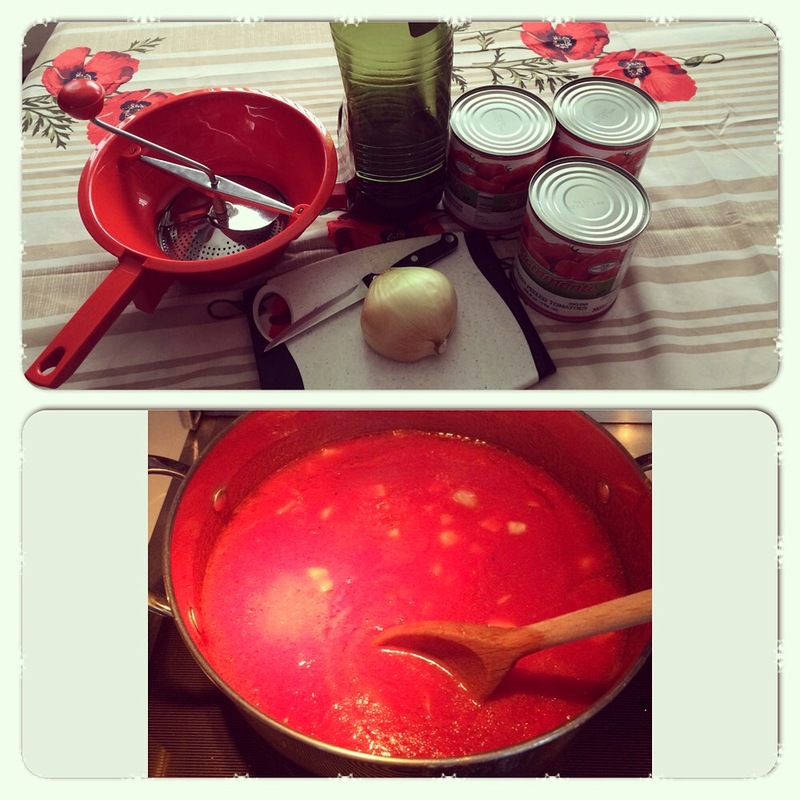 Here are some essential tips on how to quickly and easily prepare a tomato sauce. Amaretti con la bandiera Italiana! 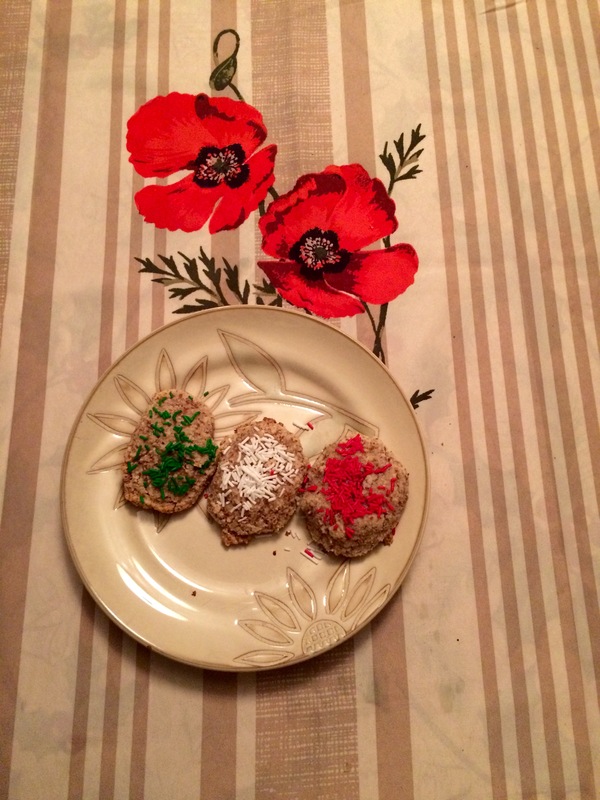 Italian Flag Amaretto Cookies. Ciao a tutti! Hi all! Amaretto cookies are always delicious for entertaining guests with a nice espresso coffee. They are golden and crispy on the exterior, but soft and chewy on the interior. I added a touch of colour by adding Italian flag coloured sprinkles! Preheat oven to 300 degrees F (150 degrees C) and place parchment paper on a wide cookie sheet. In a food processor, grind the almonds into a fine flour-like substance. Add the sugar and continue to process for a few more seconds. Add egg whites and almond extract, and continue to mix until a smooth, malleable dough forms. Using a teaspoon, place spoonfuls of dough onto prepared baking sheets. Add sprinkles if or maraschino cherries if you’d like! Cookies should be a few inches apart. Bake in preheated oven for 20 to 30 minutes, or until the cookies are golden. Hey everyone! Ciao a tutti! I got some pretty awesome news this afternoon from my close friend and fellow blogger Melissa Taryn! Future MD and super chic fashion blogger (https://melissatarynxx.wordpress.com, check her out and follow her on Instagram!!). 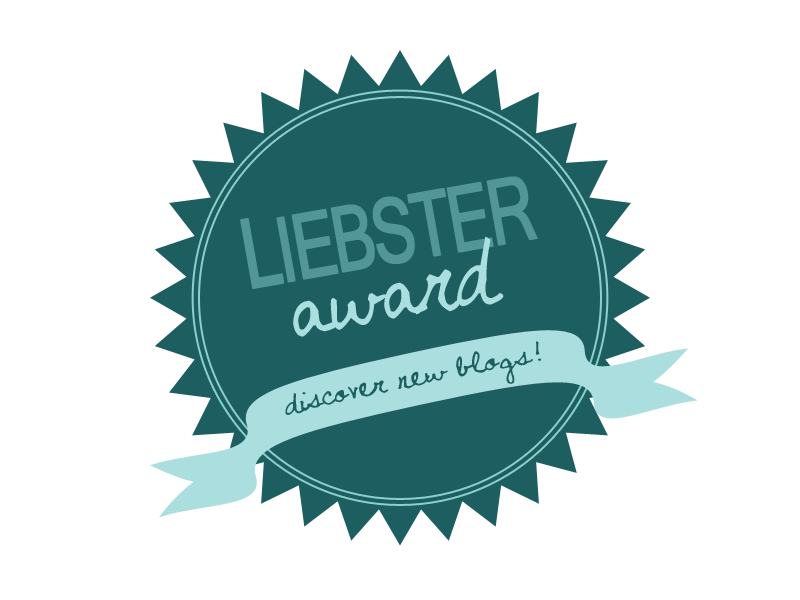 I am new to the blogging world, and this is a great way for us newbies to get some of the limelight and exposure! 1. What made you start blogging? What do you hope to get out of it? I was sitting around the table with my grandmother (Nonna Maria) and she started asking me about Blogs, and how she had recently heard about them on her favourite RAI International Italian TV. I really want to expose the world to the culinary delights of Italy, and the recipes that my Nonna’s recorded will be preserved forever. Don’t forget that if I can do it, anyone can cook! You just need to love it and enjoy it. 2. What do you do when you’re not blogging? When I’m not blogging, I am studying Law in Canada. 3. What’s your major goal for 2015? My major goal is to keep up with the blog and made new contacts in the blogging world. 4. What are your favourite places to shop & why? My favourite places to shop are Duty Free shops in the airports (especially Roma and Paris!!). It’s a great way to spend time while waiting for a connection. I also love shopping in Salerno, Italy along the Corso Vittorio Emmanuele. It is absolutely stunning. 5. What colours do you like to wear most? I love wearing whites, purples, and greens. 6. Favorite thing to do on weekends? Having a nice dinner with family and friends. 7. Three facts about yourself that your readers would be surprised to know! I am a bit of nerd, I love reading Historical fiction, or watching History-based documentaries. I speak 4 languages fluently. 8. If you could travel anywhere RIGHT NOW, where would you go? I would go to Milan!! Lafleur’s Fast Food in Quebec! 10. Best (or craziest!) date story? I went on a vespa on the Amalfi Coast and saw the view of the ocean. SO romantic!!! What inspired you to start sharing your passion online? How did your friends react when they found out you were a new blogger? What is your favourite holiday dish? If you had to cook dinner on a Saturday night, what would you cook and why? Who is your favourite TV chef?! How many countries have you travelled to in the past 5 years? 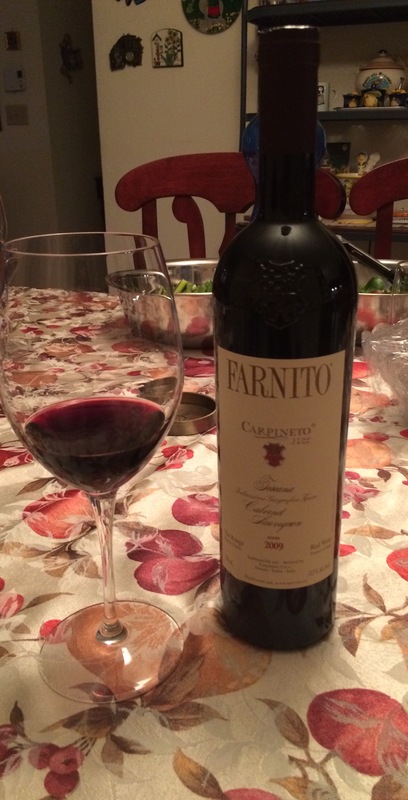 What country has the best wine in your opinion? What is your favourite blog outside of your category? What is the perfect date night for you? 11. What are your top 5 beauty essentials?